I. Want. This. Book. I mean, the cover alone makes me want it. 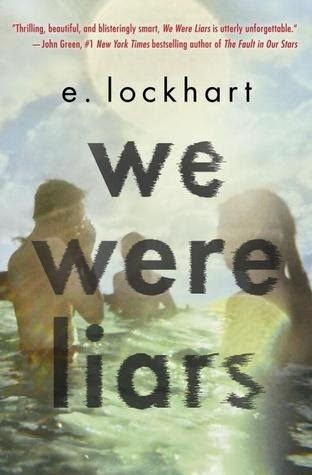 Also the title (We Were Liars is probably one of my favourite titles. So simple but utterly powerful). Also, the description, which makes it sound like it's going to be a horribly messed up and punch-in-the-gut story. I have also heard SO MANY good things about the book (and so many good things about E. Lockhart as a writer). 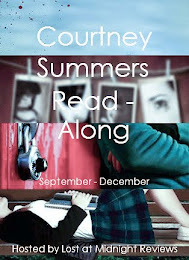 Put all of these things together and, seriously, can it be May so I can have this book in my hands? Please? I beg. 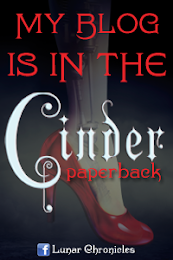 I'm dying to get my hands on a copy of this book! I'm a huge E. Lockhart fan, and everything about this books seems fantastic. The cover, the title, the summary... It's all pretty vague and mysterious, which is super intriguing! I've already got this pre-ordered! I can't wait.